JazzNL is a widely supported Dutch foundation which creates and produces a wide array of acitivities for Dutch jazz, world and improvised music. The foundation has a strong focus on talent development and internationalisation and aims to bring together buyers and sellers of talent by various means. One of the biggest events for JazzNL is a yearly conference and network meeting (World Jazz Conference) during Amersfoort Jazz (NL). 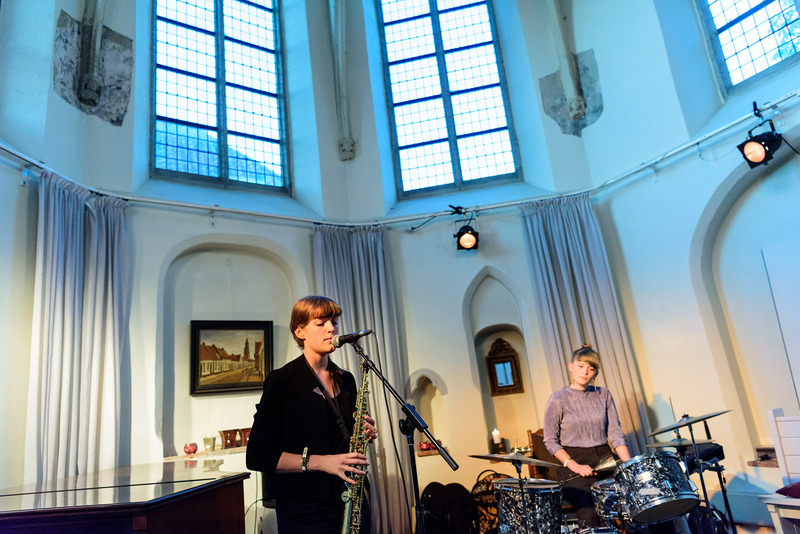 Also JazzNL is organizing jazz exchange programs through JazzExpeditions and produces under the name "New York Round Midnight" a Dutch theater show, which is touring over 30 venues per year (A Night At The Club (2016), Swingin' Harlem (2017)). JazzNL is furthermore actively participating in various international jazz and world music festivals and get togethers, to strengthen the international network of forward thinking industry professionals.